Very much enjoyed our stay, a cosy apartment with good facilities. Easy to book and communicate with the owners who were helpful and willing to answer our questions. Would definitely hope to come back again in the future. Super! A proximité des pistes et de la ville! Adresse à retenir ! Geen enkele wanklank. Voor 2 volwassenen en 3 kinderen is het appartement ruim genoeg. Dicht bij de gezelligheid van het dorpje en ook aan de piste, wat wil je nog meer? Fantastic apartment, so cosy and comfortable for 2 adults and 3 large teenage boys. Beds easy to put together and wonderful view of the slopes enticing them out of bed each morning. Well equipped for cooking too. The sun shone all week, daily vin chaud up the hill and the skiing superb. Will definitely be back. Thank you. What a find, had a fantastic holiday, such a clean friendly apartment. 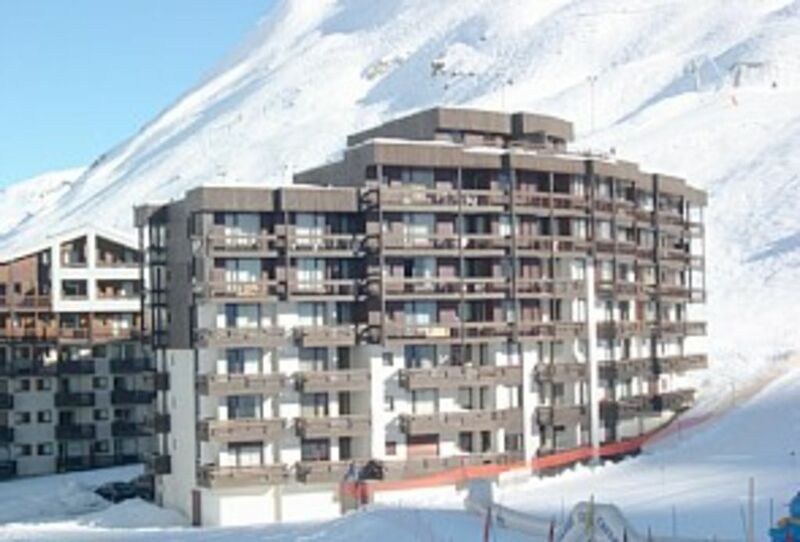 Brilliant access to all the local bars and restaurants being a maximum of 5 minutes walk away to the centre of the square, and you couldn’t ask to be much closer to the slopes with ski in ski out on your door step and fantastic access to the Tignes ski resort and being only one lift away for an easy trip into Val D'isere. All rental rates are negotiable! Rates of 2 weeks or more are eligible for a discount of up to 10%. Rates are for the whole apartment per week and include electricity, heating, cleaning etc. The rates do not include bed linen or towels. Covered secure underground parking can be purchased on a weekly basis from the gardien for 65 Euros (13/14 season price).